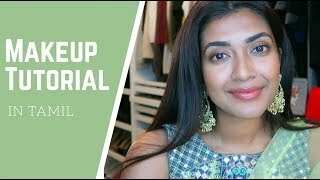 Discover Vithya Hair and Make Up's Youtube and Instagram stats, most viewed videos and tag analysis. 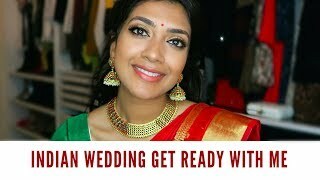 Vithya is a hair and makeup artist from London. 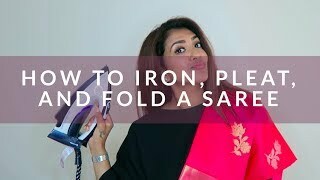 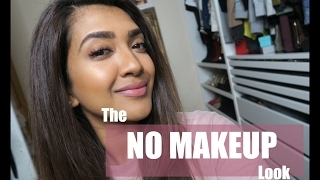 She posts vlogs of her tamil bridal jobs, hair and make up tutorials, saree draping tutorials, and anything else lifestyle and entertaining. 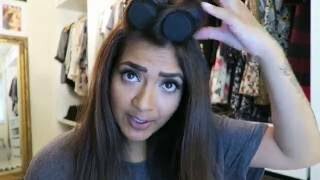 If you like her videos, please click thumbs up, and do not forget to subscribe. 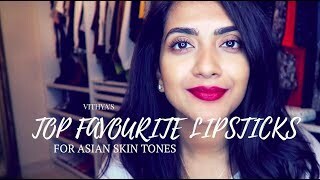 Get inspired by discovering the TOP 100 Youtube videos of Vithya Hair and Make Up. 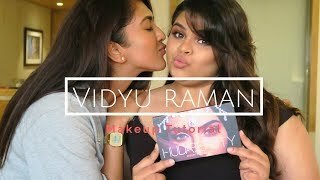 Discover which video tags are used by Vithya Hair and Make Up for the most videos.